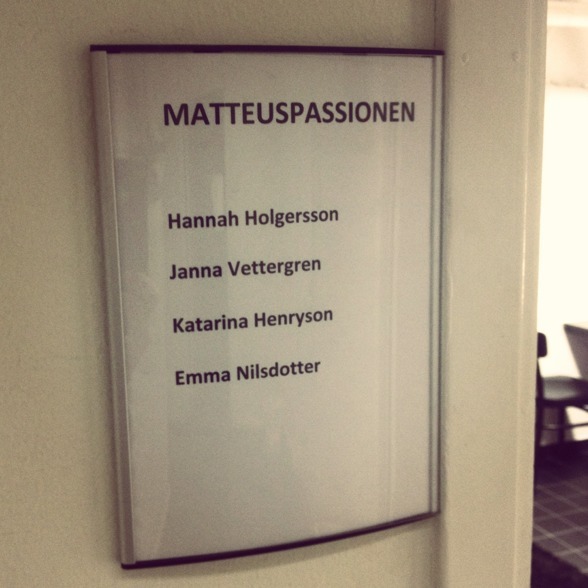 I'm living intense and exciting days at Folkoperan, now only one week left to the premier of St Matthew Passion! 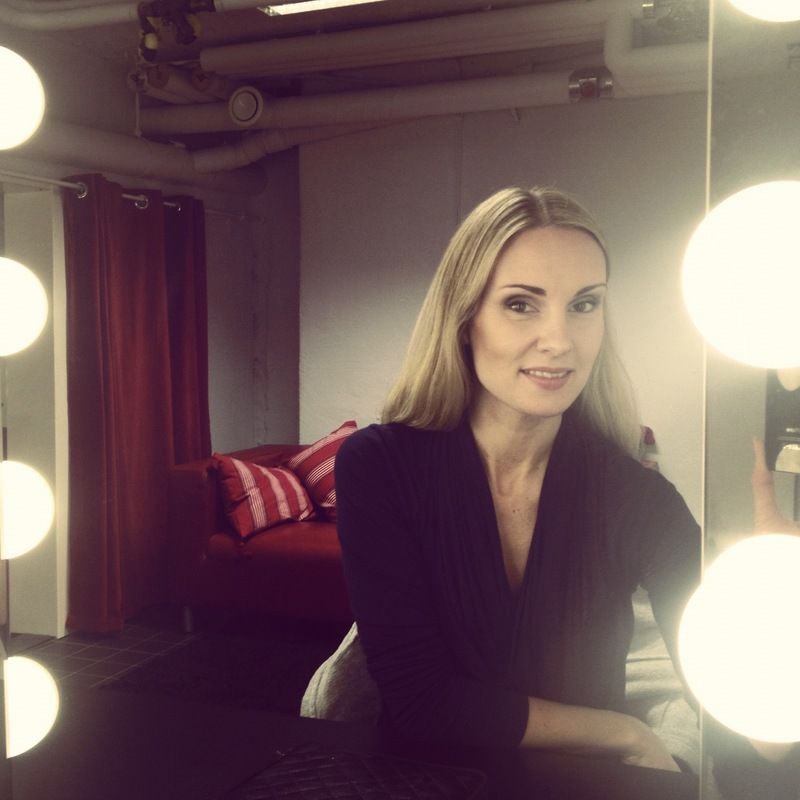 Today a survey by Folkoperan is published about what people in general don't share in public. You will find the report HERE! Yesterday I had a wonderful moment rehearsing my main aria "Aus Liebe". 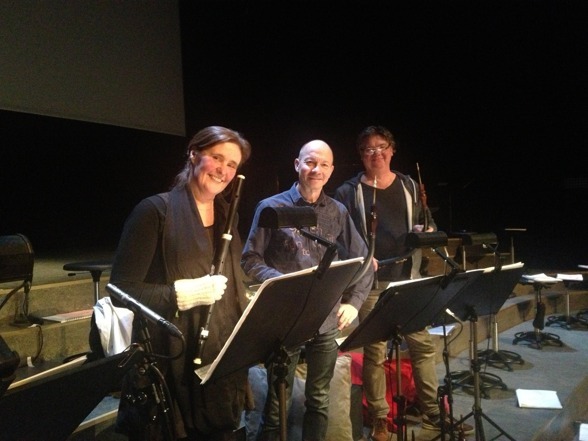 I do this beautiful music together with fantastic musicians; Åsa Karlberg (flute), Kennet Bohman (oboe) and Bertil Färnlöf (oboe)! Åsa Karlberg, Kennet Bohman and Bertil Färnlöf on stage!